The best time to visit Shimla is between the months of March to June, as this is the time that the snow has melted and the weather is just perfect for tourists to enjoy outdoor activities. Which are the top 5 must visit places in Shimla? The top 5 places to visit in Shimla are Annadale, Mohan Shakthi Heritage Park, Indian institute of advanced study, Gaiety heritage cultural complex and Viceregal lodge. 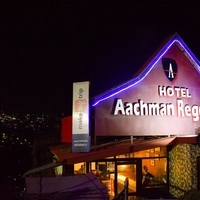 How can I get attractive discounts on hotels in Shimla? Getting attractive discounts on hotels in Shimla is possible when you book accommodation through Cleartrip. 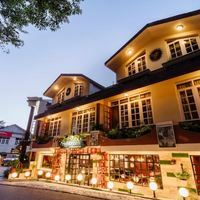 Cleartrip provides a lot of attractive deals according to the season for mid-range and economical hotels, homestays, and lots more. Can unmarried couples stay in hotels in Shimla? For unmarried couples, there are a few hotels. However, it is essential to carry valid ID proof (such as voter ID, Aadhar card, etc) as you may need to show your ID at the time of checking in. How can I to find resorts in Mashobra? Koti Resorts is one of the resorts near Mashobra. 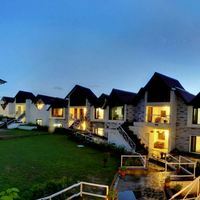 For more options, log on to Cleartrip website and search for resorts in Mashobra. How do I book hotels in Shimla near Jakhu temple? Just go to Cleartrip Hotels and look for “hotels near Jakhu temple”. Youwill be listed with the best hotels near that place. Read the reviews and check the ratings for making a final decision. 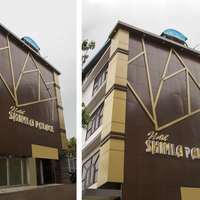 Do Shimla hotels offer AC facility? Yes, there are few hotels in Shimla which offer AC in Shimla . You need to book them in advance to avail great discounts. What can I buy from Shimla? You can buy a lot of handicrafts and paintings from Shimla. Woolen scarfs and shawls are very popular here, hence you can buy that range here. Handmade wooden tables and furniture are exported to many parts of the country, hence get them if you require. Can you tell which are the popular hotels with gym in Shimla? 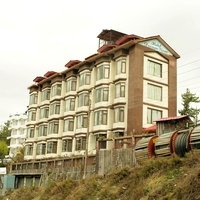 Hotel Willow Banks, Hotel Himdev are few hotels with gym in Shimla. Can you list the top 5 temples in Shimla? Jakhu temple, Kamna devi temple, Kali Bari temple, Tara Devi temple and Sankat Mochan temples are few famous temples that you can find here. What are the famous sightseeing spots in Shimla? 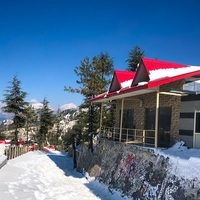 Ridge is a famous place where you can enjoy snowfall. Mall road is a pleasure for natural beauty lovers. Kufri and toy train to Kalka are other places where you can enjoy the natural beauty of Shimla. What are some must do things in Shimla? Shimla is not only a place with enchanting mountain lakes but is also an ideal place to indulge in adventure activities like cycling, boating, skiing, rappelling etc. Trekking and river rafting is something which you must not miss in Shimla. Suggest a few hotels in Shimla that have pools? 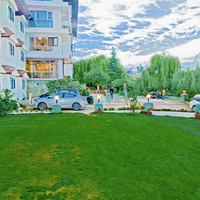 Hotel Willow Banks, Hotel Marine Shimla, Koti Resorts aare few hotels with pool in Shimla. All of these hotels have a well-maintained swimming pool. What activities and experiences can I enjoy in Shimla? You can always enjoy river rafting, rock climbing, boating cycling etc when you step in to Shimla. Hiking and trekking among the bars of snow is a valuable experience that everyone must try. You can visit Shimla for a family vacation, a romantic getaway, or on an adventurous trip with your friends and family. 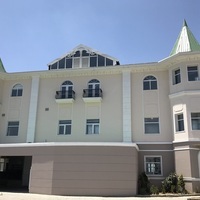 How to book a room for international guests near Annandale-golf-course in Shimla? Booking a room for international guests is very easy now with Cleartrip. There are some hotels near annandale golf course like Shimla British Resort which offer all the amenities for international guests. 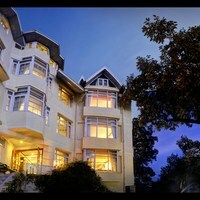 Which are some good Club Mahindra hotels in Shimla? 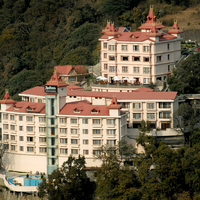 There are few Club Mahindra Hotels in Shimla, like Club Mahindra Mashobra and Club Mahindra Kandaghat. From where I can book a good resort for a day outing in Shimla? You can book a good resort from anywhere through Cleartrip as it is the best online platform for booking hotels and restaurants. Explore resorts for a perfect day outing in Shimla with your friends and family. Can you name some 5-star hotels in Shimla? 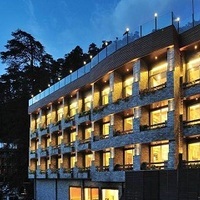 The Oberoi Cecil, Wildflower Hall, and Radisson Hotel Shimla are the top 5-star hotels in Shimla. Can you list some hotels in north Shimla? 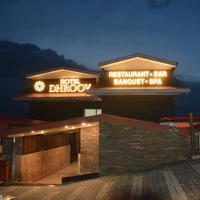 Hotel Rajdoot, Hotel Sukh Sagar are few hotels that are in northern part of Shimla. To book hotels in North Shimla , log on to Cleartrip website or app. 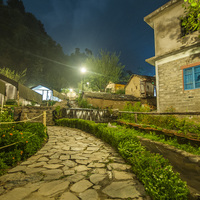 Can you name some homestays in Shimla? Vatsalyam, Vardaan homestay are few homestays in Shimla . Book the best homestay in Shimla through Cleartrip. What are the top heritage hotels to stay at Shimla? 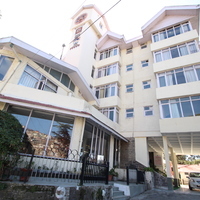 Springfields hotel is one of the heritage hotels in Shimla . Crack the best deals while hotel booking in shimla through Cleartrip! How far is Mall road from Jakhoo hill? It is 2km from Mall road to Jakhoo hill. 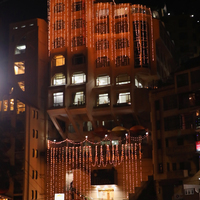 One can visit the Mall road and then go to Jakhoo hill and enjoy the activities and experiences available there. 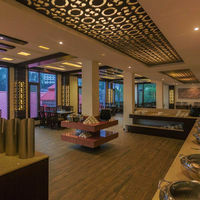 Where can I enjoy best dinner buffets in Shimla? The top listed places to enjoy dinner buffets in Shimla are Hotel Willow banks, Shimla British resort and more. There are options of veg, non veg and multi-cuisine dinner buffets. What are top places of interest in Shimla? Jakhoo hill, The mall road and Kalka Shimla railway are few must visit places in Shimla. Rashtrapathi Niwas and Summer hills are places that you can have on the second options. Himachal State museum and few other temples can be on the next set of visiting places. Can you tell me about some best hotels that have gyms in Shimla? Hotel Willow banks, Oberoi Cecil, Hotel Marina are few hotels with gym in Shimla. All these hotels can be booked online via Cleartrip. 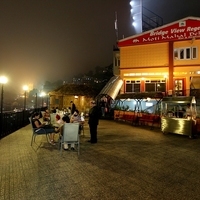 Which are the best places to enjoy nightlife in Shimla? Footloose discotheque, Lobby Lounge, Rendezvous Bar, Passion Bar and Himani Bar are few places where you can enjoy the nightlife at Shimla. Are there any resorts in Shimla? 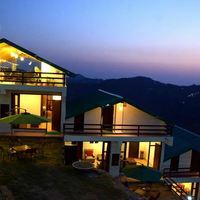 Yes there are few resorts in Shimla but one has to book in advance at cleartrip to avail the best deal. 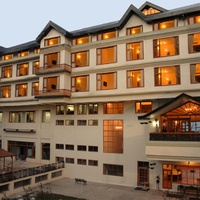 Whispering pines and Koti Resorts are popular resorts in Shimla. 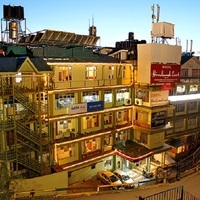 These are some of the options for a comfortable stay in Shimla. Is room service available at Shimla hotels? Yes almost all the hotels offer room service to the guests. Marigold Sarovar Portico and Hotel Kalra Regency are few of the options. For hotels with room service , visit Cleartrip and avail great benefits. Do hotels in Shimla offer bar facility? Yes, there are many hotels which offer bar facilities. Marigold Sarovar Portico is one such option. For more hotels with bar , log on to Cleartrip website. Where can I go for weekend getaways from Shimla? From Shimla, one can opt for places like Naldehra, Chail, Solan, Chandigarh, Palampur, Manali, Chandigarh, Agra as weekend getaways.